Not only HTC had a triplet announced at MWC 2012 early this year, but also LG. However theirs was a more low end-ish one than the HTC One. Thus, the LG Optimus L series came to life, including the L3, L5 and L7 models. Now it appears that the L5 is ready to hit Europe, after the L3 and L7 have been available for a while now. This midrange device features a 4 inch HVGA touchscreen, 800 MHz processor and 5 megapixel camera with autofocus and LED flash at the back. 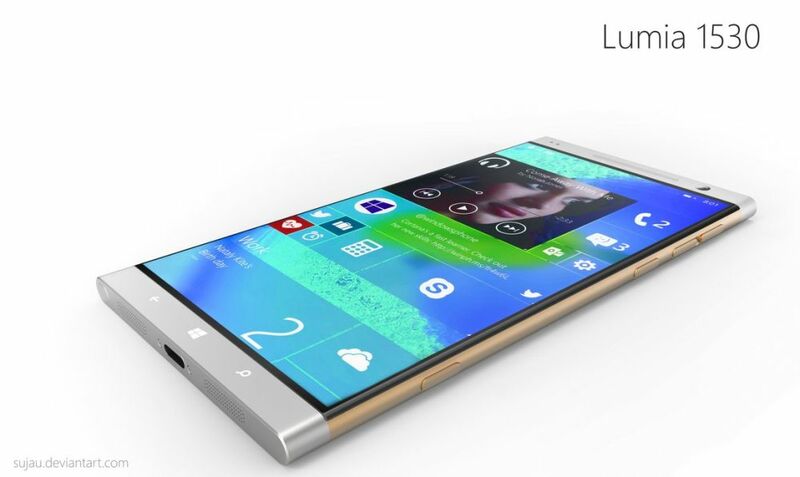 The body seems to adopt that squared look that was also used on the LG Prada Phone 3.0 and LG Optimus Vu. This model also provides 4GB of internal storage, a microSD card slot, a 1500 mAh battery and the latest version of LG User Experience, applied on top of Android 4.0 ICS. Different international versions will also get extras, such as integrated NFC, for North America and Europe. Meanwhile, in Asia, CIS, Middle East, Central and South America, the handset will be a dual SIM unit. This phone measures 9.5mm in thickness and if you live in Europe know that the product arrives in the UK, France Germany this month, followed by Asia and Middle East. No price has been disclosed!